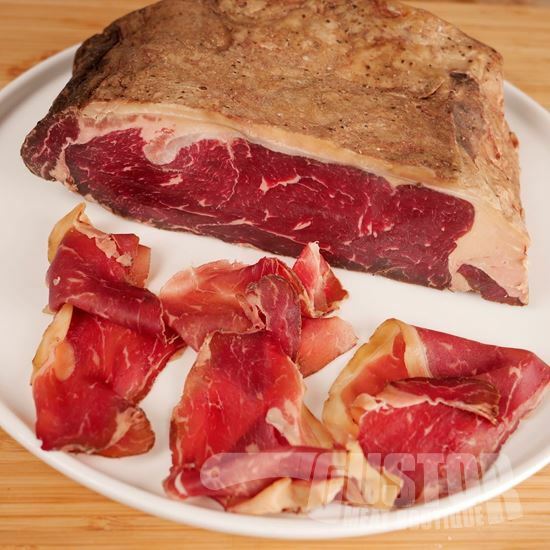 It all begins with a special selection of Rubia Gallega cote de boeuf. 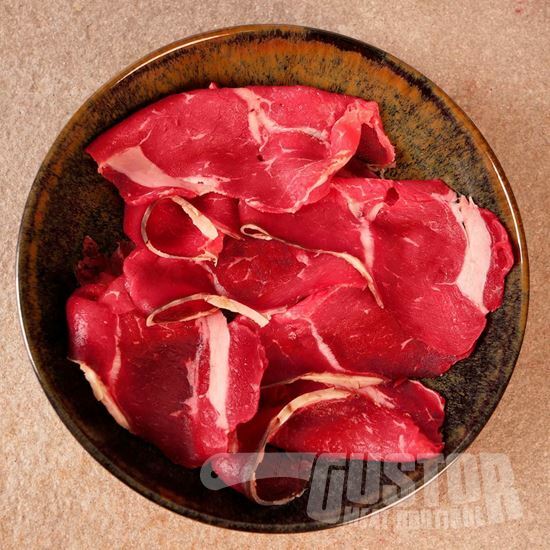 These cuts are treated with a secret mix of 7 herbes and are turned every 2 days in a dry aging fridge. This beautiful piece was a instant hit with the Adria brothers (known for their Catalonian high class restaurant "El Bulli") who bought a few hundred pounds on the spot. 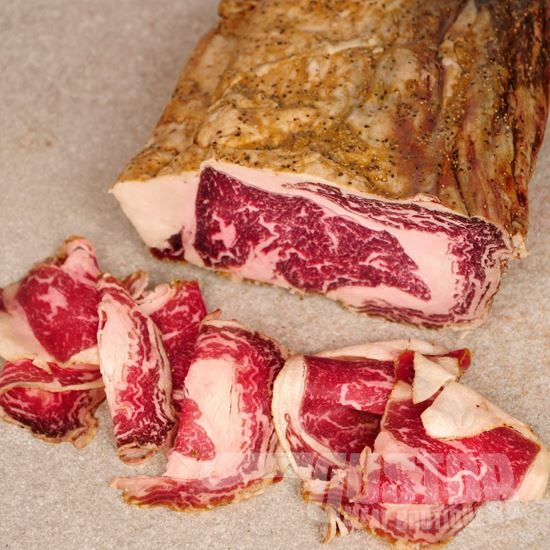 Flemish craftmanship by De Laet en Van Haever, butchers from Hove near Antwerp. 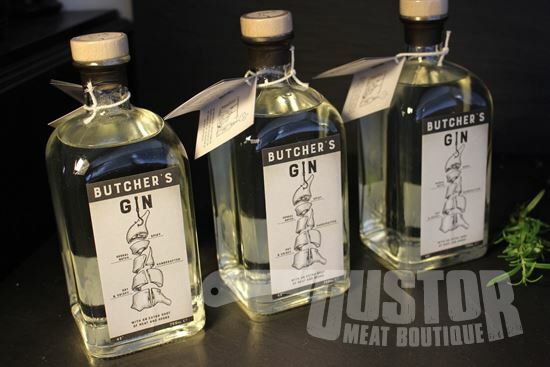 The Butcher's gin was developped based on this secreto 07.